The tax assessor-collector is a public official elected on a countywide basis to a four year term of office. This official's principal responsibility is to collect taxes on county property for Gregg County and other taxing authorities pursuant to interlocal agreements. The tax assessor-collector calculates taxes on property, including taxes on argicultural land, timberland, and railroad rolling stock, and then billing statements are mailed to taxpayers. The tax assessor-collector is also responsible for motor vehicle registrations and the collection of related fees and taxes.  Mission Statement: To provide the citizens of Gregg County with efficient, courteous, and friendly service while maximizing tax revenue collections utilizing all legal means at our disposal.